Encino is located in Los Angeles County, California in the San Fernando Valley. As an older community, the city has gone through many changes and continues to grow each year. With the opening of numerous strip malls in the city, fashion and trends have become a defining feature of the city. Upscale housing continues to be developed with many new HOA and multi-family housing properties included. The city offers a variety of properties for a living, especially for HOA properties. When it comes to choosing where to live, people want safety and reliability. 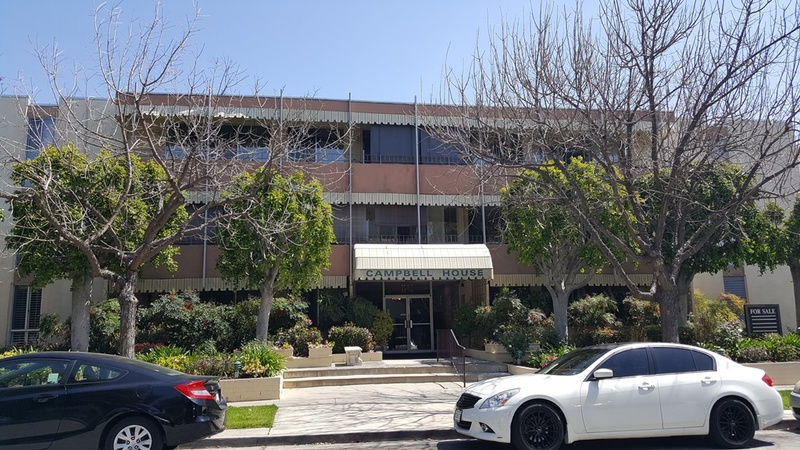 Encino offers the perfect mixture of older buildings and new, trendier ones. Whether you own a newer HOA establishment or an older style, roofing is of top importance. A reliable roofing system is something residents consider when choosing a home, so if your building has poor roofing or damage, you will lose business. Th city has several roofing contractors to choose from too, so you want to select one that not only has experience in the area but experience with HOA projects. These jobs can come with challenges as they involve specific decision-making processes and HOA board members, contractors and developers. The process can be time-consuming and requires a high degree of professionalism, so you want a roofer that is both familiar and experienced. We have experience and have completed successful projects for apartments, condos, and all other HOA or multiple-family housing developments. We understand the process and challenges that are involved. Our highly trained roofers deliver professionalism, quality and reliability with every job. Whether you need a full roof installation or simple shingle repairs or replacement, we have the skills, materials, and workers to get your job done efficiently. Any project you bring to us is important to be it installation, inspection or repairs. We bring quality work and materials to your job and make sure that the roofing system for your HOA property is safe, reliable and long-lasting. We understand that your business depends on happy residents, so we strive to achieve that. We want to develop a long-term business relationship with you, so your success becomes our success. We work with several types of materials and have knowledge and training with many HOA roofing designs and styles. Work is done by fully licensed and insured roofers with specialized training for each job. We deliver quality work and follow up every project with maintenance and repairs as needed. You can reach us at any time for any concerns or questions about your HOA roofing. Call us today to schedule an inspection and we will get your roofing in top shape in no time.